Need to force your users to buy a certain amount, or stop them from buying too much? 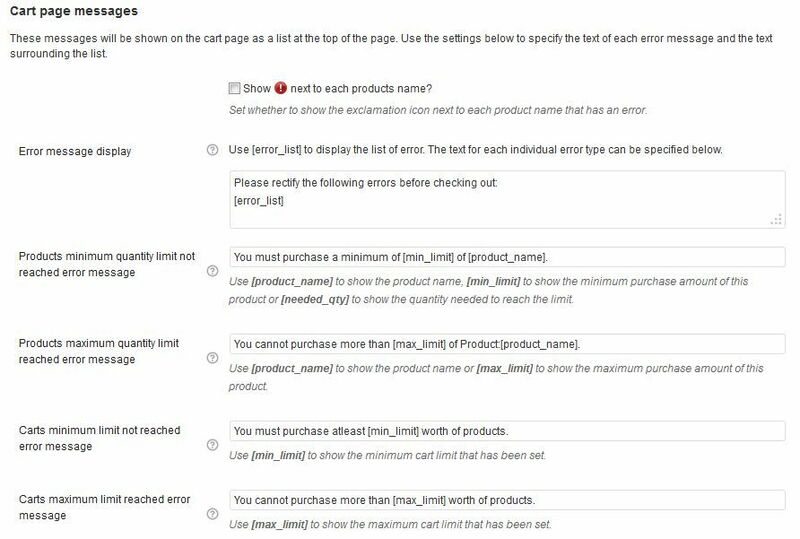 The Woocommerce Order Limits plugin gives you this capability. 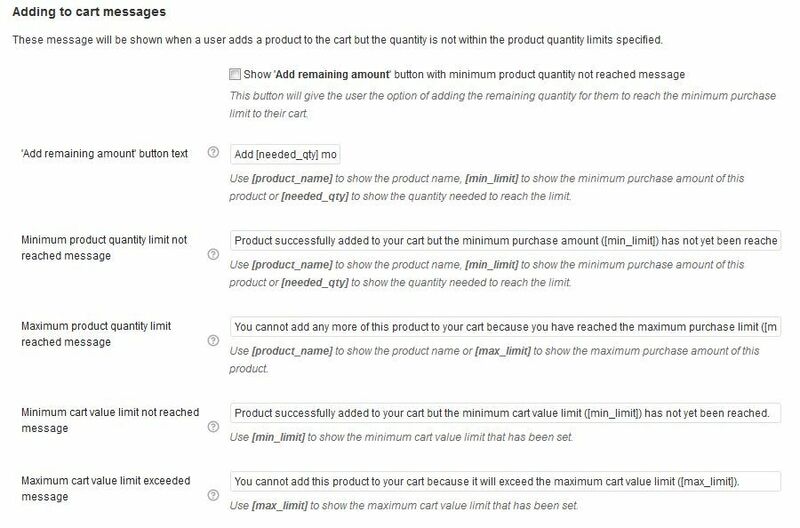 The Woocommerce Order Limits plugin allows you to set minimum and maximum limits on the quantity of products that your users can buy as well as setting limits on the total value of the cart. Until the limits you have set have been satisfied, the user won’t be able to checkout.